The company will be trying to break the green hell's production car lap record again now that the temporary speed limits of the track have been removed. 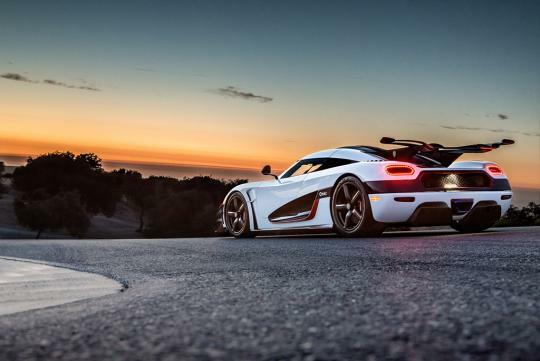 Last year Koenigsegg said they were ready to visit Nurburgring with the One:1 but their plans were cut short when the track’s management decided to put temporary speed limits on certain sections of it. This forced the swedish company to scrap their plan and wait for the restrictions to be lifted. With the limited now off, the company are indeed getting ready for their trip to Germany but they still have find a driver who has ‘intimate knowledge’ of the track and of the their One:1 hypercar. With 1360bhp from its monsterous engine, the appointed driver must have balls of steel too. The company’s regular factory driver Robert Serwanski will be present at the ‘Ring assisting with the car’s setup but he will probably not be the one to attempt the record run.